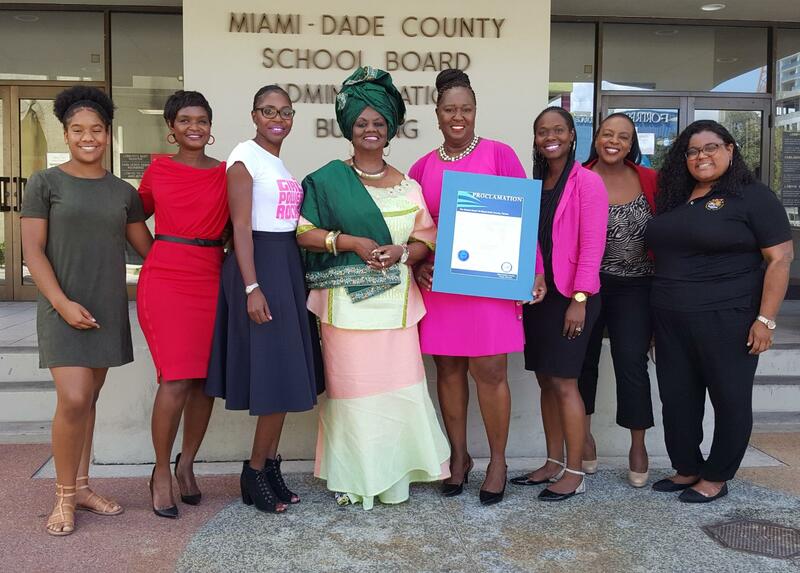 School Board Member Dr. Dorothy Bendross-Mindingall (D-2) was honored to recognize Girl Power at the August 9th School Board Meeting. We salute Girl Power CEO Thema Campbell, Girl Power Board Members, staff, and parents for mentoring and educating our deserving girls. We are also grateful to Girl Power for presenting the 2016-17 Educator of the Year Award to Dr. Bendross-Mindingall.